If you're a Hugo fan, turn away now. If not, head inside to laugh out loud. Snoooootch is on the scene with a new Ultra Street Fighter IV combo video. 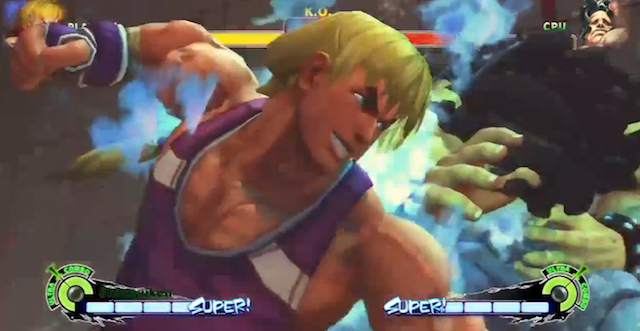 He makes Hugo fans cry this go around as he uses Ken for destruction. Good games Hugo.